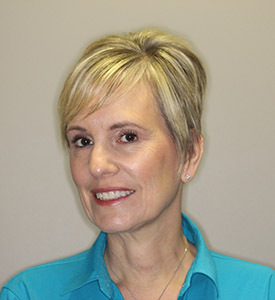 Lori Sue has been with DeVito Orthodontics for 24 years. 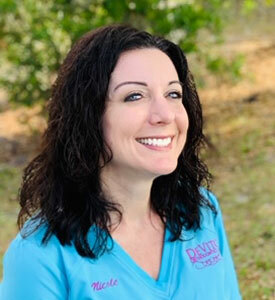 Koren has been with DeVito Orthodontics for 18 years. 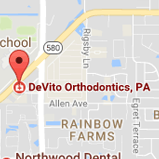 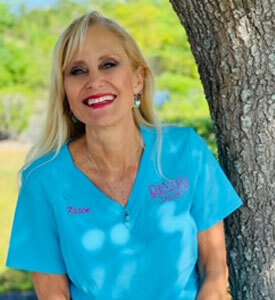 Karen has been with DeVito Orthodontics for 23 years. 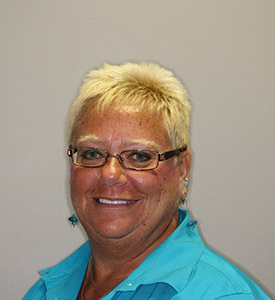 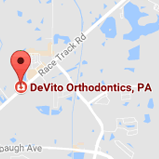 Cindy has been with DeVito Orthodontics for 19 years. 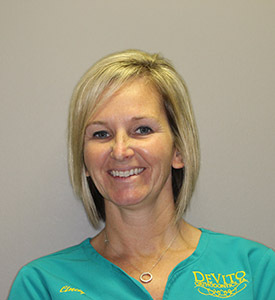 Tammy has been with DeVito Orthodontics for 2 year. 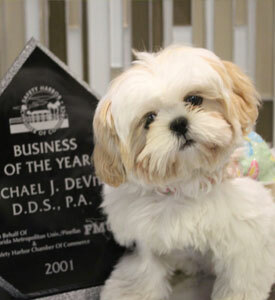 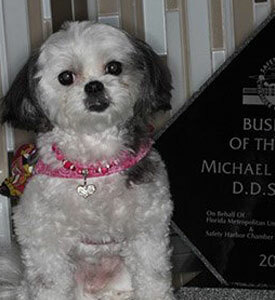 Coco has been with DeVito Orthodontics for 1 year. 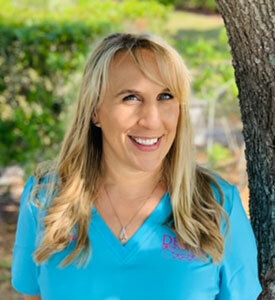 Lucy has been with DeVito Orthodontics for 5 years.